For nearly seven years, the U.S. Court of Appeals for the Fifth Circuit has managed to avoid answering a vital First Amendment question: Can Texas’ Anti-SLAPP statute be used to defeat defamation claims filed in federal courts? This story, which lawyers involved describe as serious, confusing and infuriating, started with a couple of e-filing snafus, which snowballed out of control. 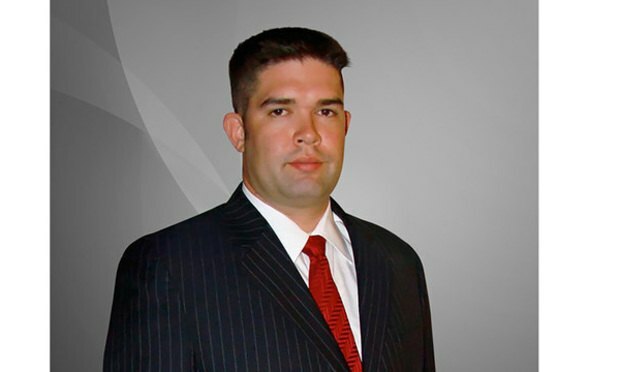 The result was allegations of professional misconduct that Houston-based prosecutors lobbed at a criminal-defense lawyer.